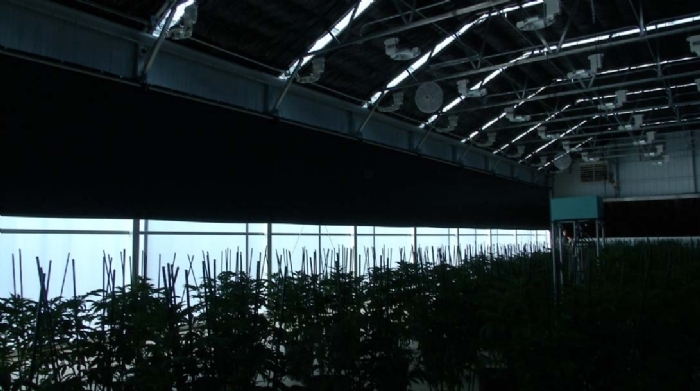 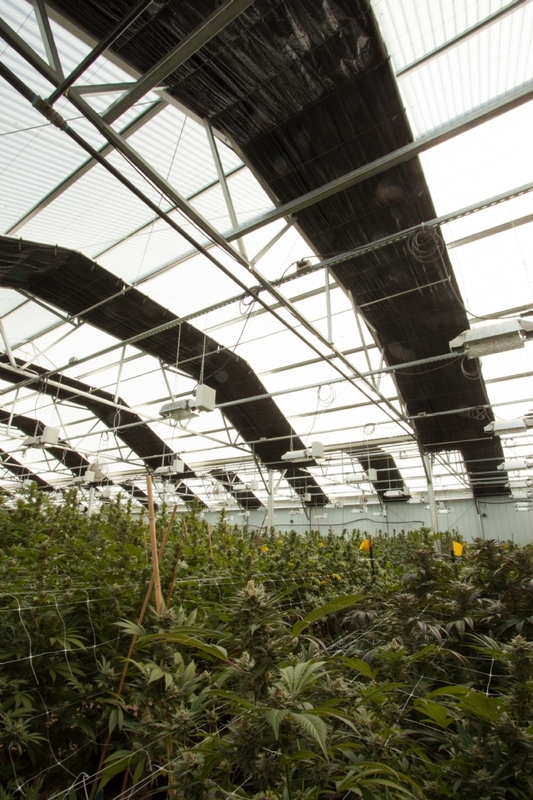 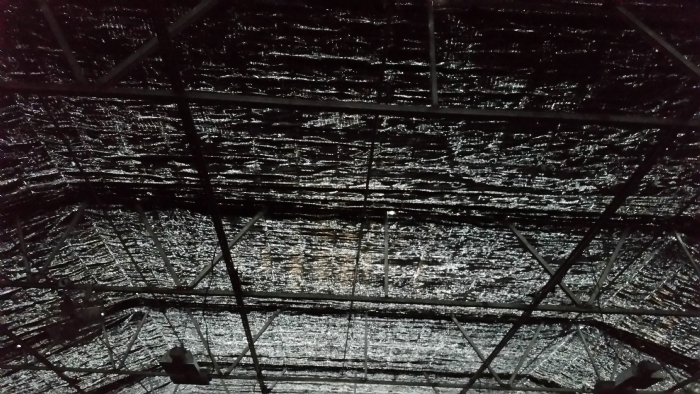 To induce flowering, plants need to be placed under 12 hours of darkness along with 12 hours of light each day. 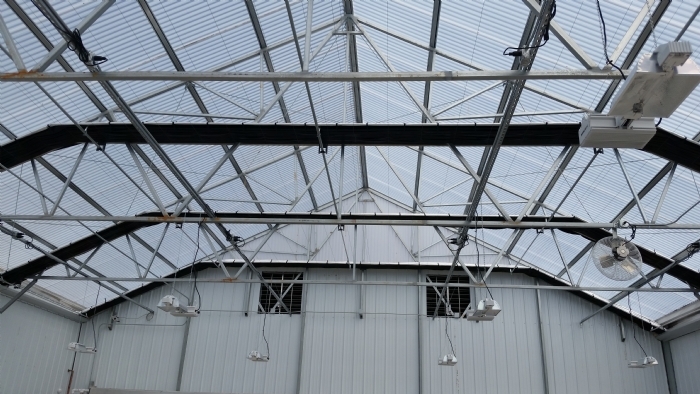 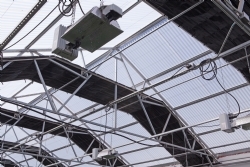 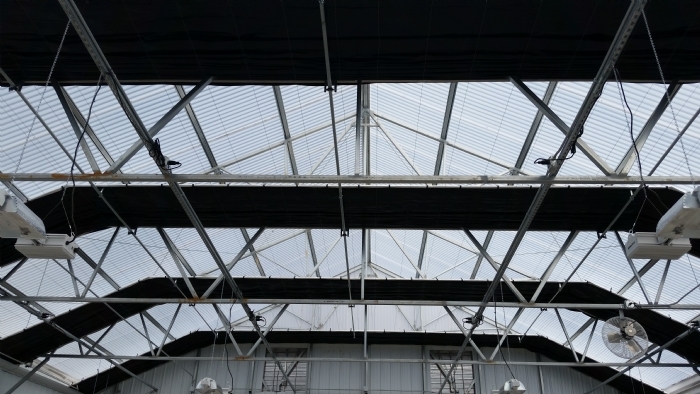 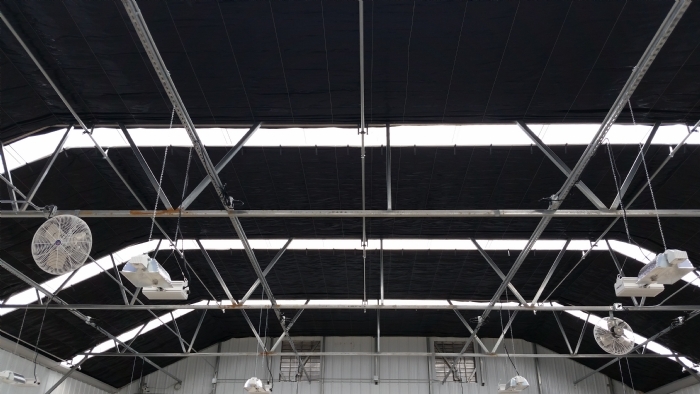 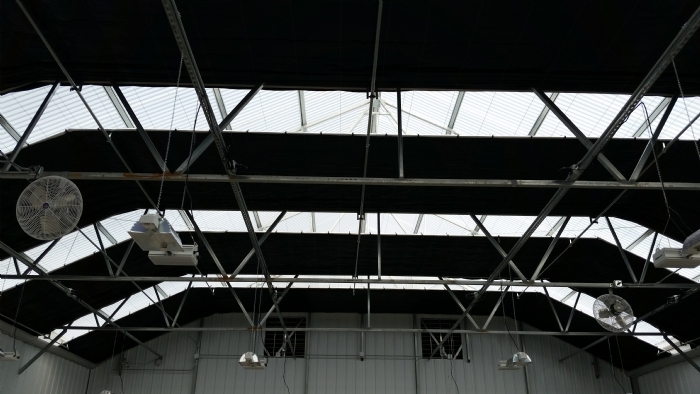 This process can be managed using shades or curtains along the sidewalls and roof of a greenhouse. The plants are tricked into thinking summer is over and that it is time to ripen.